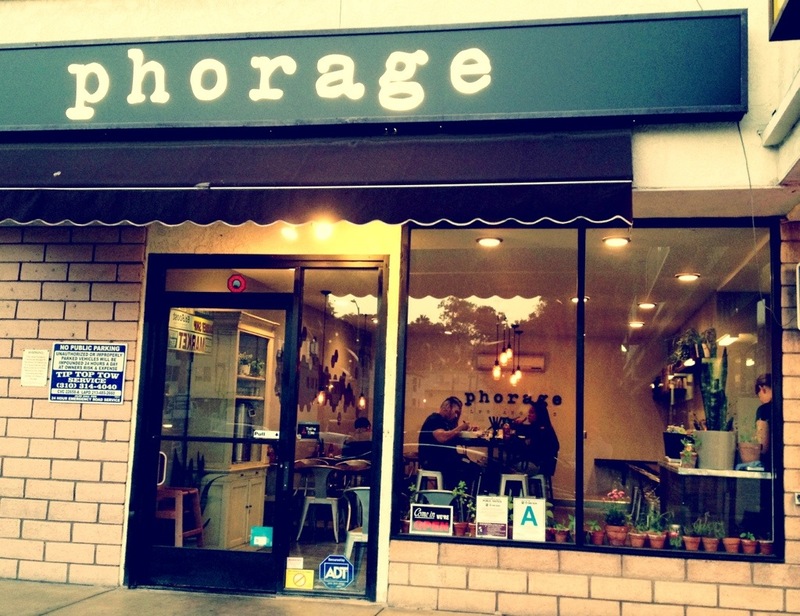 Phorage rises up from the ashes of Chego Westside. A tough act to follow, especially considering the space has so many disadvantages — cramped seating, little parking, neighbors who you would never give a second glance to. It also features a landlord who forced Chego out. 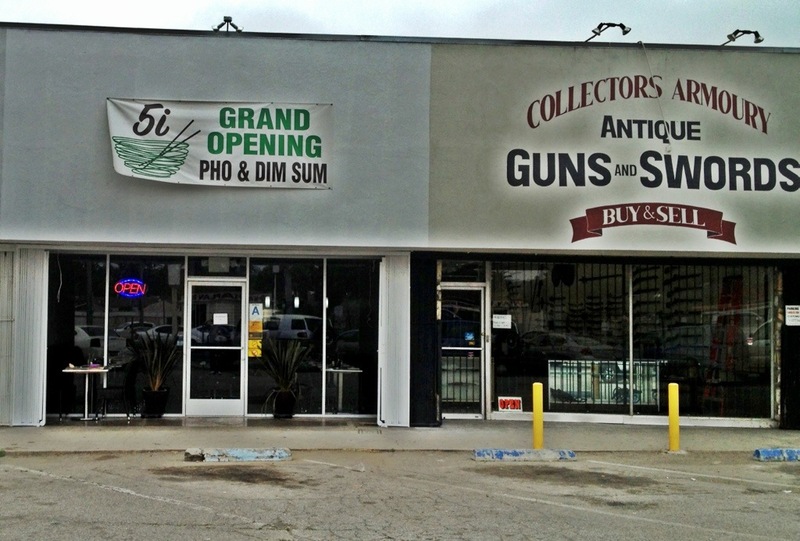 So I’m not sure why you’d want to take a gamble on this space. But Perry Cheung, formerly of the Slanted Door in San Francisco, is giving it a go with classic Vietnamese cuisine using ingredients described with the usual litany: local, sustainable, seasonal. The result: maybe the best Vietnamese food I’ve had (outside of the Slanted Door).